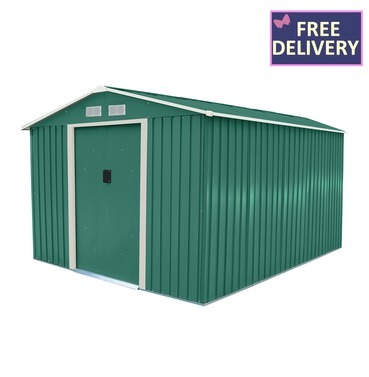 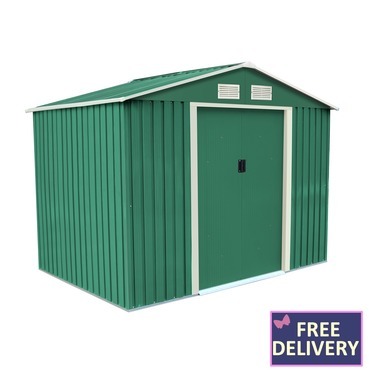 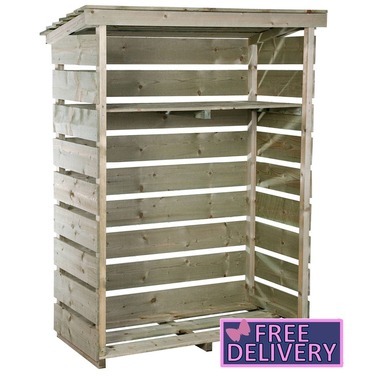 We stock a variety of garden sheds and tool sheds in a choice of colours. 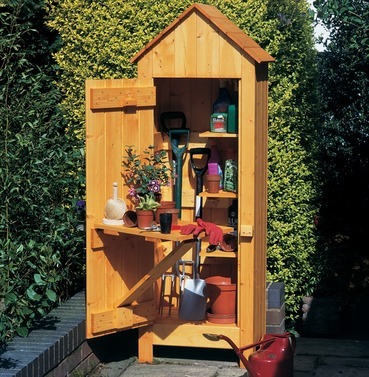 Our sheds are perfect for your garden storage needs, including the storage of garden tools, garden furniture or the kids' outdoor toys. 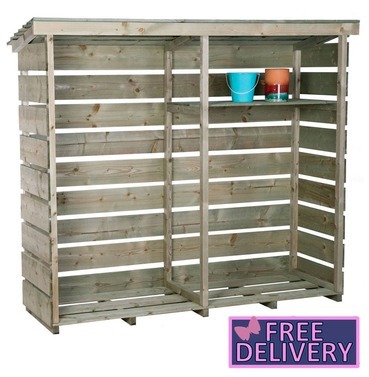 All of the wooden structures are weather resistant at any time of the year, keeping your stored goods in the same condition as they went in.